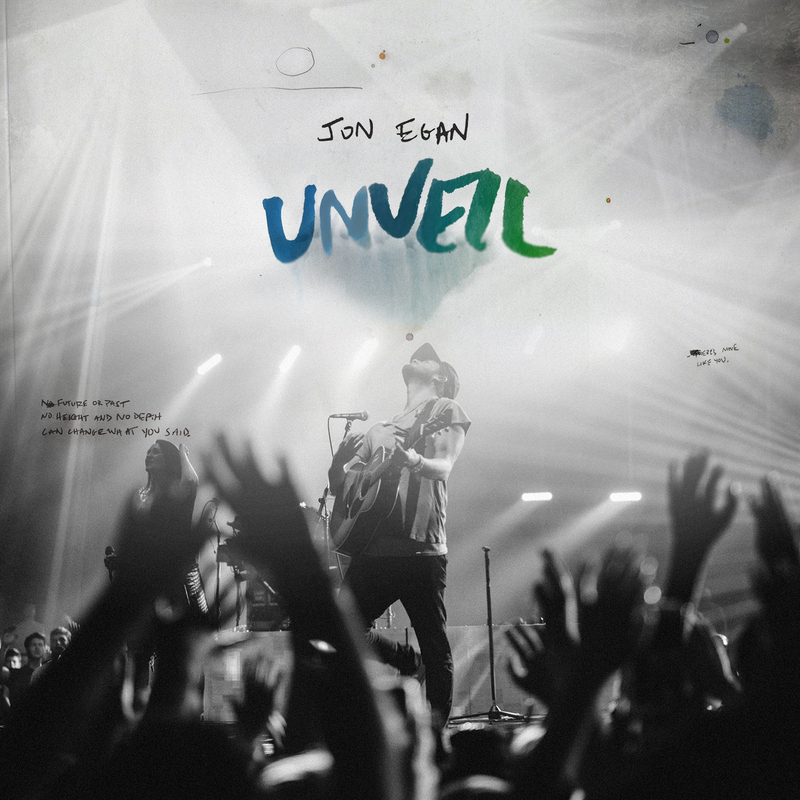 For his first solo project, Unveil (Integrity Music) worship leader and songwriter Jon Egan has created a gathering of worshipful songs that can only come from the furnace of real life. 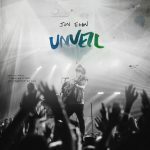 Jon has always run to worship as the way through life’s ups and downs, and now, his “unveiling” live worship experience is drenched with the rawness of humanity on a crash course with the divine, grasping onto a much-needed space in our modern worship world. 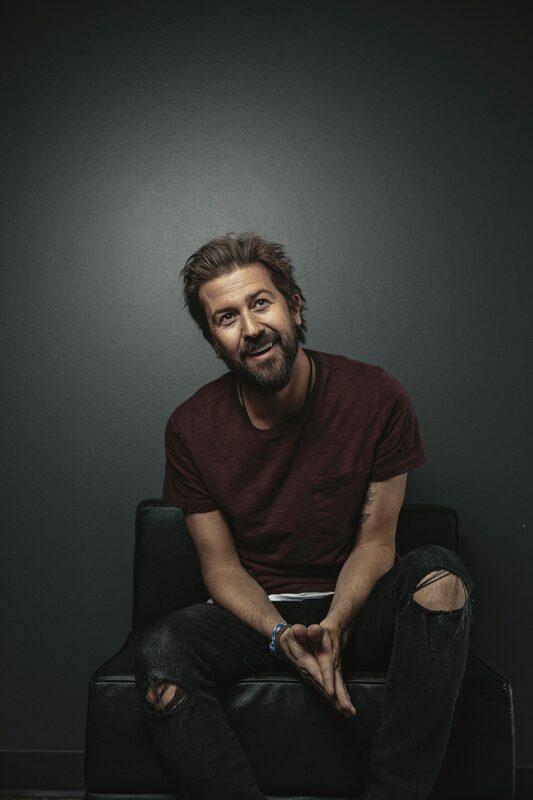 With years of experience already under his belt, such as his recordings with his church and with Desperation Band, the student-focused touring group which he co-founded, Jon has also collaborated with numerous game-changing artists, producers and writers such as Jeremy Camp, Kari Jobe, Jason Ingram, Paul Mabury, Mia Fieldes, Paul Baloche, to name just a few. Unveil is a collection of worshipful songs, but actually, it’s even much more than that. It captures the cry of a worship leader who’s walked the long road and still believes in the power of resurrection. For much of his life Jon has fought with fear and anxiety, and in worship, he has seen the most life erupt from that darkness. Jon Egan is seeing resurrection – in his own life and in those around him. 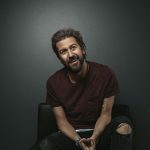 “The Bible talks about our singing being something that teaches those around us, so when we sing we’re not just singing our way through but singing everyone’s way through,” he exclaims. “There’s much more at stake than our favorite songs or getting goosebumps. When we sing, we sing darkness into light. We sing fears into faith.